This is a great interactive site that can make review, exit slips and even quizzes technology based. The most amazing part is that it collects that data for you and can create data for the whole class, and individual students. TPEP friendly!! Here is an extensive list of quizzes already made that you can import, and even make edits on. This has been one of my favorite finds this year! 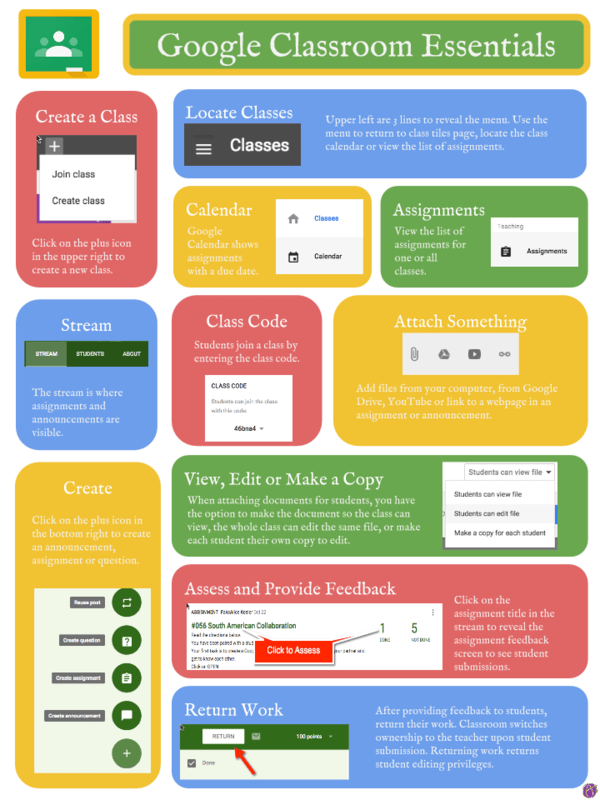 Need assistance with Google, specifically how you can use it within your classroom/school? The Learning Center will help you strengthen your skills with Google, and the G Suite. Great resource and helpful training. I am collecting great ideas and useful tips for using technology in the classroom. I am focusing on Google, as we are using Chromebooks and trying to implement Google Classroom. Check it out! Alice is a Google Innovator for Google for Education. She has a great site called Teacher Tech and SO MUCH material/ideas for using Google/Classroom in your own class. Her site is beyond helpful, but can be a little overwhelming, because there is so much content.